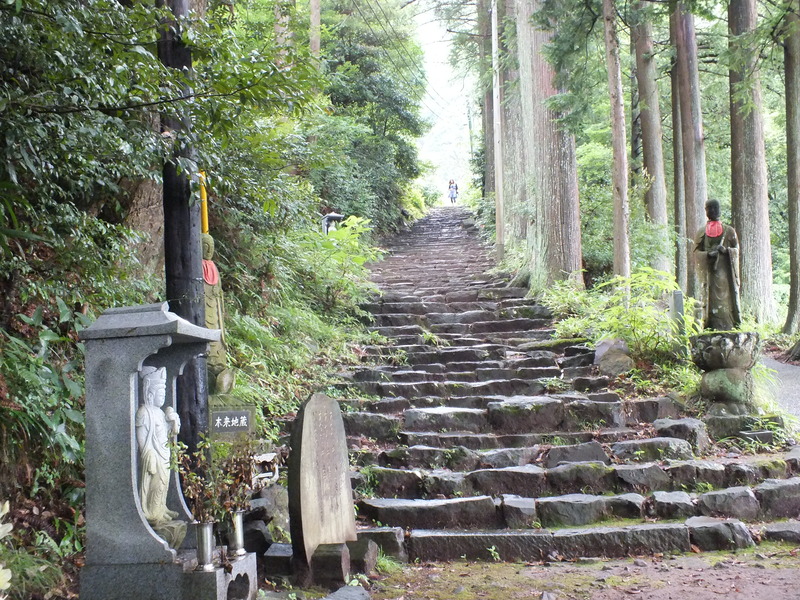 This post I thought I’d give a virtual tour of Japanese shrines and temples. I also thought I’d mix both in a single post, since that’s the way it is here in Japan. 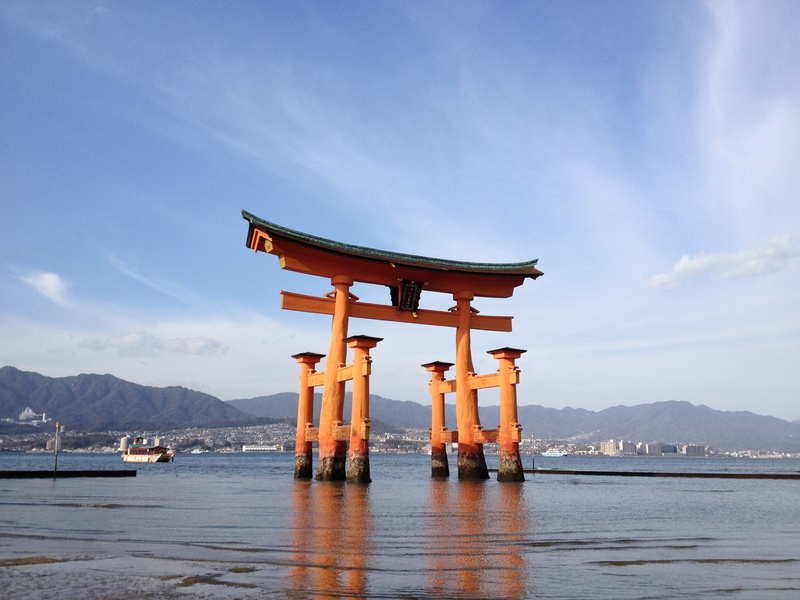 Sites can be both Shinto and Buddhist at once. I found that strange until realizing it mirrors Christianity’s spread in the west, where often, it was just layered over the indigenous religion. Local gods were given the names of Catholic saints and locals continued to worship as they always had, half-converted until a few generations later the old religion was simply forgotten and swept under the floorboards. Buddhism did the same thing, except it claimed local deities were subservient to Buddha and even had them convert. Some Shinto gods even assumed roles as buddhas themselves. 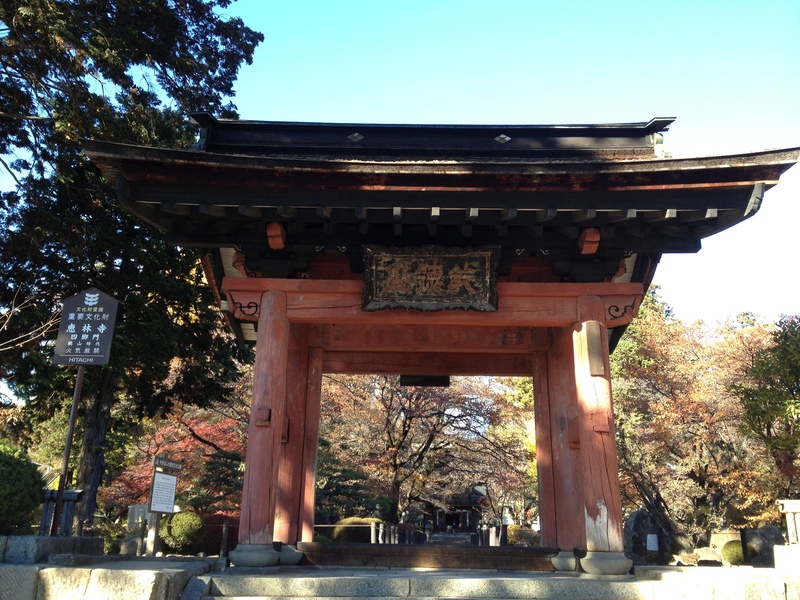 So let’s start at the beginning, the shrine gate. The gate serves as the physical and spiritual entrance to the realm of the gods. In the past, the wilderness had been considered a mystical place, the place of the gods, and shrines had been built on the edge of the forest and mountains. When you step through the gate you are symbolically stepping into the deity’s’ place, which is why you are supposed to only enter through the gate. Following the gate there is often a long walkway or staircase, intended to guide visitors into a meditative state where they leave the world behind. This is more for temples than shrines, but as I said, sometimes it’s not so easy to distinguish between them. Next is the cleansing fountain. 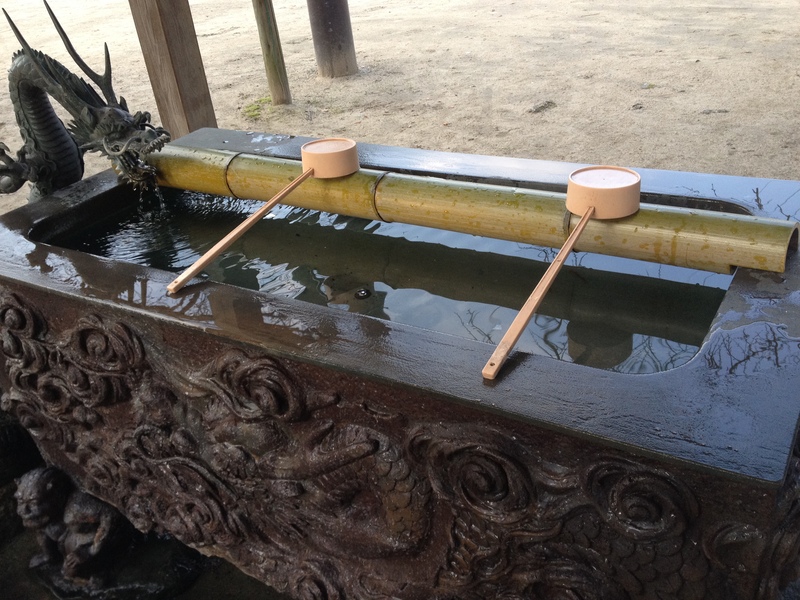 It’s traditional to cleanse you hands and lips before going to pray at a Shinto altar. On your way to the main altar you’re likely to pass a garden. Many if not all of these are Zen-inspired. Tea ceremony master Rikkyu was once a Zen monk, and his extremely influential school of tea ceremony is based on its principles. It’s said he once ordered his son to clean his garden in preparation for a tea ceremony party. After scrubbing the rocks and raking the leaves for hours and still not meeting his father’s approval, he gave up in a huff. 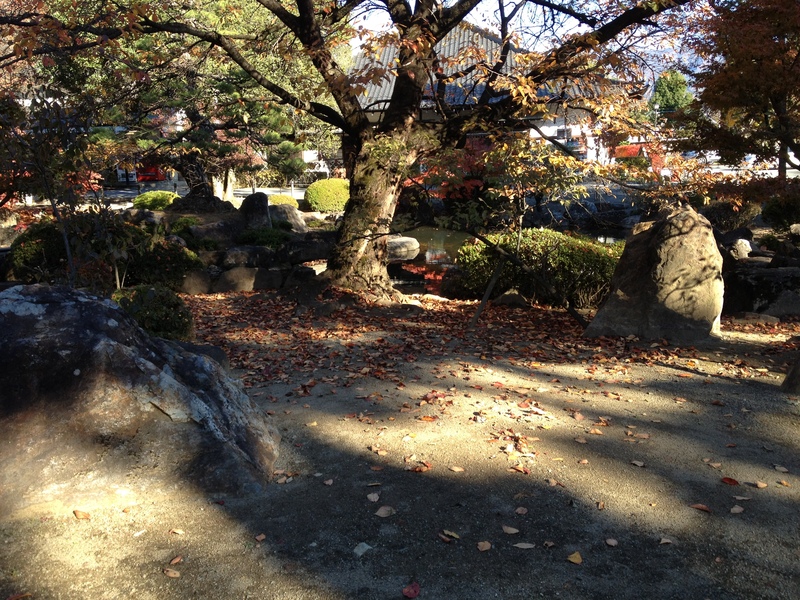 Rikkyu went out into the garden and shook the nearest tree, letting the leaves fall as they would. The garden was ready. Your likely to see a buddha statue or two, and many jizos. These are usually found in temples and not shrines, though I’ve seen them in some. Jizos protect travellers and children born and unborn. They are said to stand between spiritual and physical. The red bibs are given to them by people to gain merit for the afterlife. It’s doing the jizo a favor. You’ll also see them wearing caps and scarves knitted by old women. There is a folktale about an old man who gave reed hats to a group of jizos, and was then blessed by them with food and supplies. These buckets you will only find in temples. 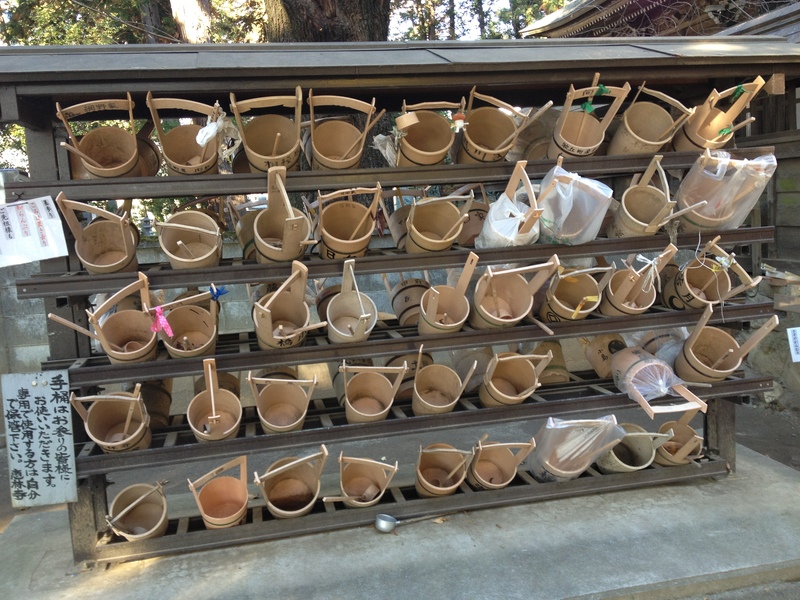 They are used to hold water to clean graves. 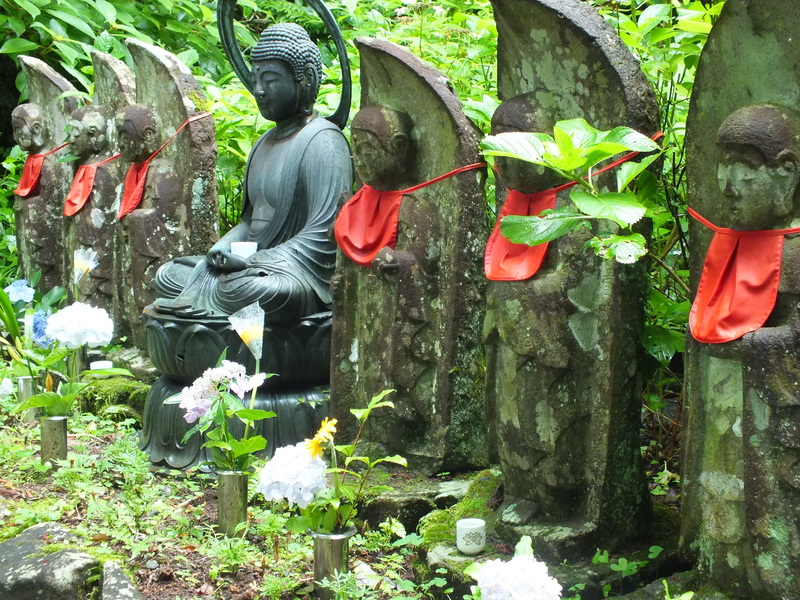 Buddhism handles death in Japan, which is one reason it became so popular after it made its way from China. The dead being impure, Shinto tended to avoid contact with them, leaving Buddhist funeral rites to fill a large whole in Japan’s dealing with death. Larger sites that you can enter might have an uguisubari. 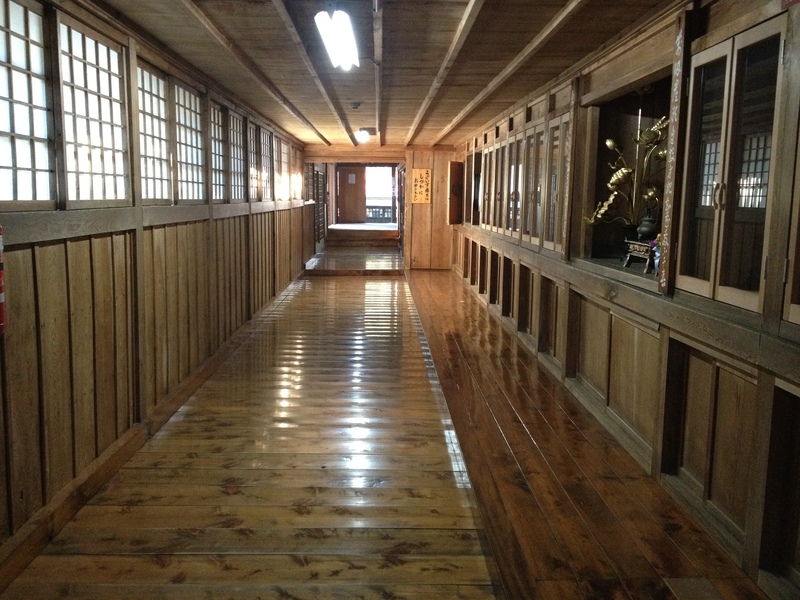 This is a hall made of squeaky wood that was used to detect ninjas and thieves. When stepped on, the wood makes a chirping sound like a bird. “Uguisu” is a Japanese bush warbler. And the altar. Most shrines will have it outside like this. Though larger shrines may have several deities enshrined–one main deity and many subservient ones. Temples will have a buddha statue, though they may look quite different than you expect. Like this picture. This is from a temple, not a shrine, and that fierce-looking guy is a warrior buddha. 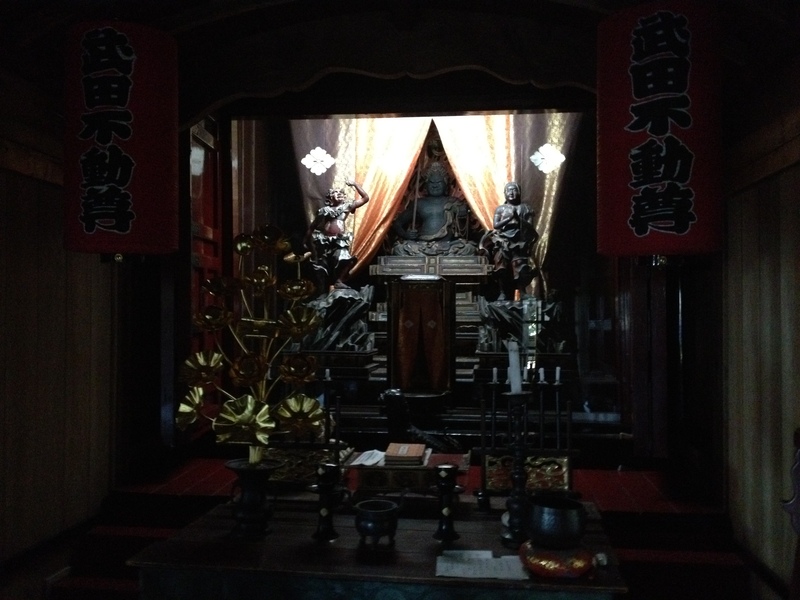 And that was the main aspects of temples and shrines in Japan. Hope you enjoyed the tour. Utterly fascinating. It looks like a place I’d love to visit one day. 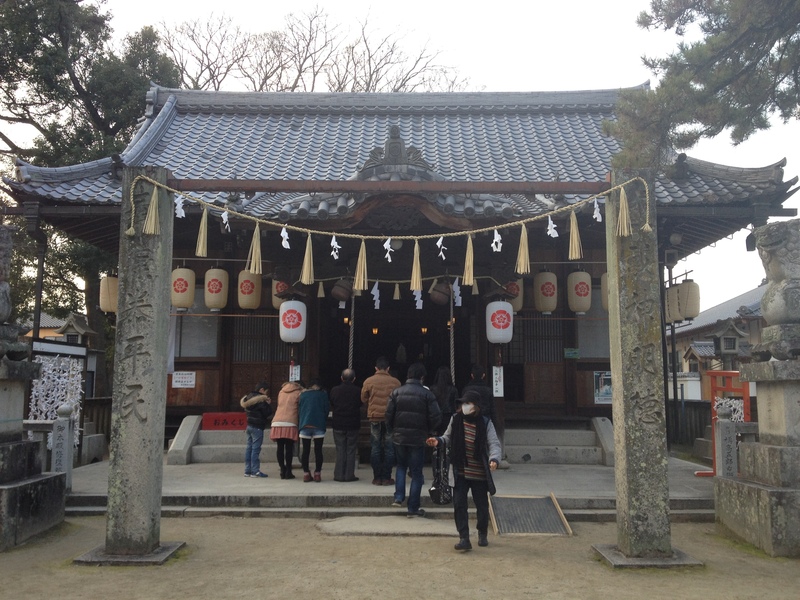 I just got back from Japan and visited a slew of shrines and temples. It seems, no matter how many I visit, the reaction is always the same… I am in awe of these sacred spaces.